It was big news last week as the Costco/American Express partnership came to an official close. It’s an even bigger headache for Costco customers who have not received their replacement cards from Citigroup—a customer service misstep that could be bad for business on both sides. Transitioning 11 million account holders certainly isn’t an easy task, but a few additional touch points along the way may have eased the pain of the changeover. Letters were sent in advance informing cardholders that their American Express would be expiring on June 19, 2016 and new Citibank Visa cards were being issued. 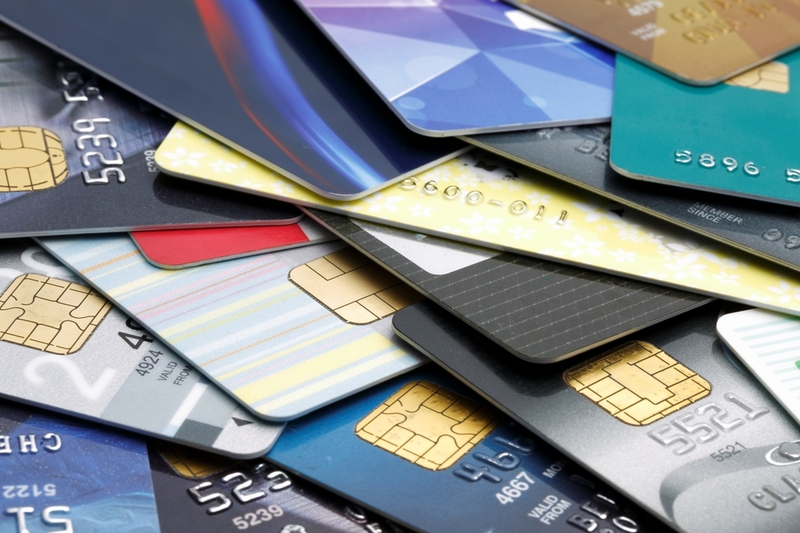 The cards were scheduled to arrive in May or early June, but many customers had not received them by the expiration date of their old cards—my household included. We shopped at Costco on the last day American Express cards were active. At check-out we mentioned to the clerk that our new cards hadn’t arrived. She directed us to the customer service desk where we were informed that we needed to contact Citi directly and were given a phone number jotted down on a piece of paper. A call made to the number resulted in an automated system that asked for your Citi account number (difficult to give when you don’t have one yet). There wasn’t an option to go directly to a customer service representative (CSR), but eventually the call was transferred. A recording then informed customers, “We are experiencing longer than average wait times. You may wish to call back at a later time.” An option was also given for online support. Online support also required a Citi account number. A few days later a second call to Citi resulted in a much better experience and a successful resolution. The CSR apologized for the delay in getting my replacement card and the wait time on hold (it was less than 10 minutes, but earlier in the week they had reportedly been an hour and a half). She was able to access my account using my American Express card number, update my information and send my new Citi card overnight via FedEx. The downside was that my husband had to call in separately to get his new card issued and it wasn’t expedited. As frequent users of our American Express card not only at Costco but the grocery store, gas station, restaurants, automatic payments, etc. the gap meant a loss of transactions for Citi. There was also the frustration that as 20 year members of Costco in good standing somehow we got lost in the shuffle. In addition to individual customer pains, subscription based merchants also took a hit with decline rates jumping from one percent to as much as 16 percent during the first two days after the changeover. Competitors didn’t take long to identify ways they could benefit from the snafu. Sam’s Club saw the opportunity to cash in by allowing anyone with a Costco card to use it as a free membership in their stores through July 4. The pain of the transition will pass for Citi and Costco, but there are good lessons to be learned for other co-brand issuers that may encounter this type of change in the future. Dedicated Citi representatives in Costco locations the week prior to the change to assist customers in-house. The ability to input your American Express card number for automated call center and online support. A limited grace period where Amex cards could be used until Visa cards were received and activated. Designated perks for card holders lost in the shuffle (i.e. discount coupon for Costco, account credit, etc.). Expedited service for all customers, not just a select few. The good news is that the benefits for the new Costco branded Citi Visa cards are more favorable than the former American Express cards and they are chip-enabled for greater security. Time will tell how successful this new relationship will be. All signs point to a bright future for all parties—better rewards leads to higher usage—a win for customers, card issuer and retailer.